Recommended: What Is A Linux Distribution? How Are All These Linux Distros Different? One of the many customization options is the choice of using a suitable desktop environment. A Linux desktop environment or graphical desktop is a set of essential tools and utilities running on top of your operating system. They are accessed using a standard graphical user interface (GUI). By choosing one of the best GUI options available, one ensures a comparatively easier workflow and faster performance. The term desktop environment isn’t a Linux-specific buzzword. You do have desktop environments on Windows and MacOS. But these proprietary operating systems don’t allow you to change the default desktop. The most you could do is modify the appearance of their GUI by applying themes, wallpapers, icons, etc. Most of the consumer-centric Linux distros come with their custom designed desktop environments. For example, the default desktop environment for Ubuntu is GNOME (earlier it was Unity). But the Linux distros are customizable, so, you can install any other desktop of your choice. Here is Linux desktop environment comparison which you should read and decide the right one for your next system. The Plasma Linux desktop environment by the KDE software community is one of the most customizable graphical desktop environments. It’s available for the Linux family of operating systems. The tools and utilities shipped with KDE Plasma are collectively known as KDE Applications. A notable addition to the KDE Applications bundle is the default file manager Dolphin which came to Plasma Desktop environment with the launch of Plasma 4. It can be thought of as one of the most advanced file browsing applications. It can perform batch file rename tasks with ease and offers tabbed browsing support. Also, this feature-rich and powerful desktop environment is a home to many desktop widgets. 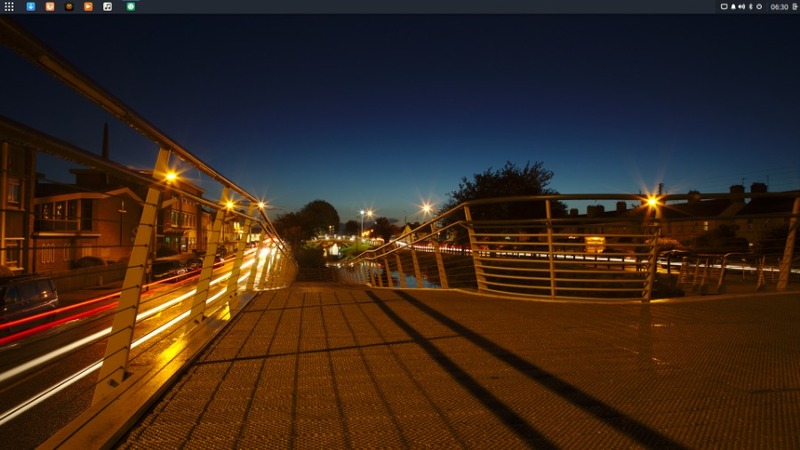 It offers users the freedom to add multiple panels on the desktop. The task manager on Plasma 5 shows live window previews upon hovering the mouse over an active program name. Other popular desktop environments have started to add this feature. You also have control options, in case, you’re hovering on an audio or video player in the taskbar. Jump Lists are another addition to the task manager allowing you to access main options for a program by performing a right-click on its launcher icon. KRunner is the launcher in this top Linux desktop which acts as sort of a mini command line. In addition to opening and closing apps, you can also execute shell commands using the launcher. You can also access your Android and Blackberry devices wirelessly on this Linux desktop environment using the KDE Connect application. It allows you to fetch device notifications, check battery status, access storage. The KDE Plasma comes as a default Linux desktop environment for the OpenSUSE Linux distro. 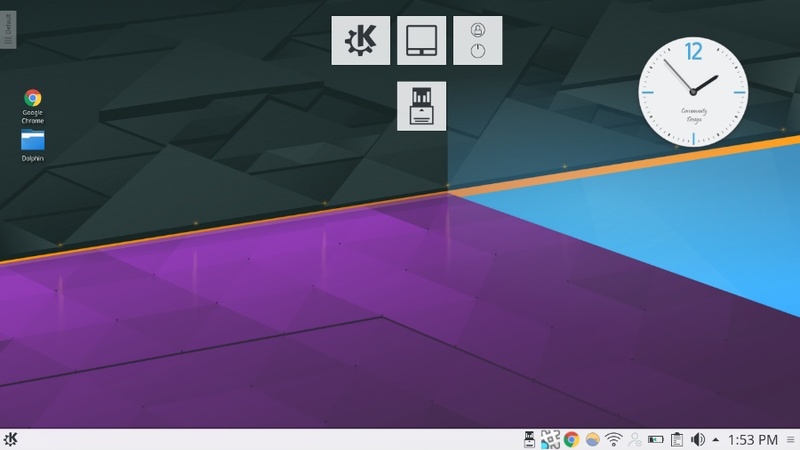 An Ubuntu variant featuring the KDE desktop is known as Kubuntu. The Ubuntu-based Linux Mint is famous for Cinnamon but it also has a KDE desktop version which you can try. There are several other Linux distros like Netrunner, Fedora KDE, Slackware, etc. GNOME is an acronym for GNU Network Object Model Environment. 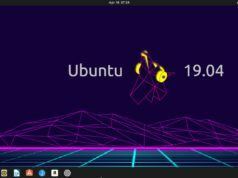 This popular desktop environment is slightly younger than KDE, and it is made up of only free and open source software (FOSS). It is designed with a goal of providing simplicity, ease of access, and reliability to the users. These things have contributed to GNOME’s popularity and placing it alongside KDE for the best desktop. The GNOME Project develops GNOME, and it is based on the GTK+ toolkit with a focus on productivity as per GNOME’s Human Interface Guidelines. This customizable desktop environment uses the X Window System display server, but the support for Wayland has been added with the release of version 3.10. The developers have used Wayland to improve features like kinetic scrolling, drag and drop, and middle-click paste. A notable feature is the Activities button on the top-left corner of the screen. You can also press the Super Key/Windows Key to access it. The activities button enables switching between workspaces and windows. GNOME 3.18 added Google Drive integration to the desktop environment enabling file sharing functionality right out of the box. The recent GNOME 3.22 Linux desktop environment release integrates Flaptak application framework and takes advantage of its security features. Along with updates to the dconf editor, this great Linux desktop environment also adds the batch file rename feature to its file browser application which was a much-needed feature and was already present on KDE Plasma. The file manager can also access compressed files without the need of any separate application. Many great Linux distros come with the GNOME desktop as the default desktop environment. You can install Fedora, OpenSUSE, Ubuntu GNOME, Debian, and Arch Linux which are notable Linux distros featuring the GNOME desktop. It’s one of the most popular and best desktop environments which comes as the default environment on the Linux Mint. Regarding age, Cinnamon is as old as MATE (mentioned below) and shares similar origin history. 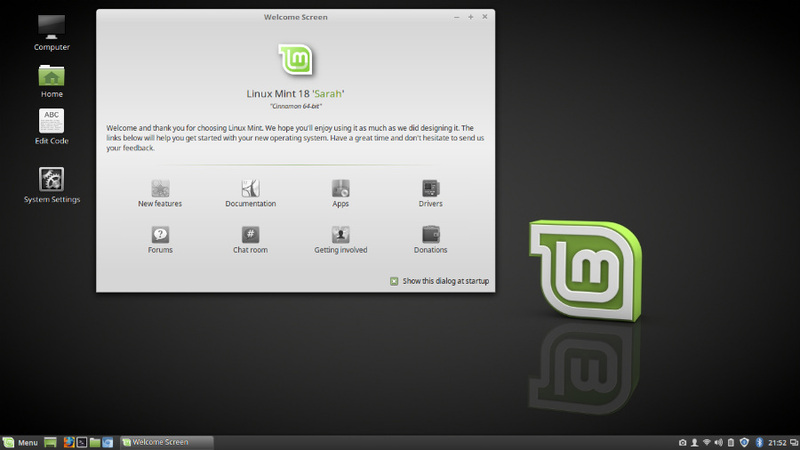 When the GNOME shell was introduced with the GNOME 3 release, it was the situation of a dilemma for the Linux Mint team. They couldn’t go for the GNOME shell as it didn’t fit their goals but there was no alternative. That’s when an improved version of the GNOME shell was created and was called Mint GNOME Shell Extensions (MGSE). But MGSE didn’t meet the expectations of the Linux Mint team, and they started the Cinnamon project to create a forked graphical shell. With time, Cinnamon matured into a complete desktop environment, but some people still believe it’s a graphical shell. It also contains forked versions of GNOME 3 components. During initial years of Cinnamon coming into existence, the Linux Mint team was adopting regular Ubuntu release for the development of their distro. But it welcomed a plethora of bugs and shortcomings to Cinnamon. This top desktop environment became stable and filled with new features only when the team started using the Ubuntu LTS release for Linux Mint 17 and later. Cinnamon is all about user experience, and it is full of animations and effects. Before moving ahead in this Linux dekstop environment comparison, let me tell you that people transitioning from Windows will find Cinnamon somewhat familiar and easier to use. It’s one of my personal favorites. Linux Mint is the best option for trying Cinnamon desktop as Linux Mint Cinnamon Edition is Mint Project’s flagship release. But, you can also install it on other Linux distros like Debian, Ubuntu, OpenSUSE, Fedora, etc. MATE is only a child in comparison to Plasma and GNOME, which have crossed their teenage. The new desktop environment, five-year-old to be precise, manages to grab a place below them. MATE is originally an extension of the GNOME 2 desktop, but it doesn’t mean it uses old technologies and software. 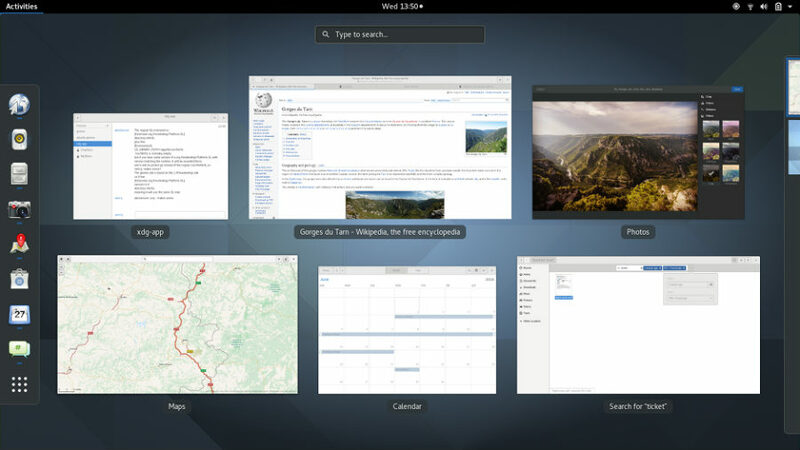 Compared to KDE, GNOME, and Cinnamon, MATE is a lightweight desktop environment. It also follows the recursive acronym tradition and stands for MATE Advanced Traditional Environment. The desktop environment was materialized by Perberos following the GNOME 3 controversy. MATE Linux desktop comes with many forked versions of GNOME Core Applications as well as many developed-from-scratch applications. The forked packages have been renamed to avoid conflict with GNOME 3. It runs on the GTK+3 toolkit and it is supported by developers like Martin Wimpress (co-founder of Ubuntu MATE project), Alan Pope (co-founder Canonical and Ubuntu), and developers from Linux Mint. MATE Linux desktop environment’s biggest USP is that it doesn’t eat your hardware resources. This light Linux desktop environment can run it on budget machines having a scarcity of hardware like Raspberry Pi. Popular distributions featuring MATE desktop environment are Ubuntu MATE, Linux Mint MATE, Fedora, Debian, Manjaro Linux, etc. Xce is another desktop environment aimed for machines with limited hardware. Starting in 1996, it has been in existence for almost two decades. The creators of Xfce say the xfwm4 window manager used in the desktop environment. This lightweight desktop environment is designed according to the standards proposed by freedesktop.org. Adhering to its purpose, Xfce lacks the animations and special effects. But it doesn’t fail to include all the necessary components and features one would expect from a popular desktop environment. Overall, it’s one of the most popular lightweight Linux desktops. 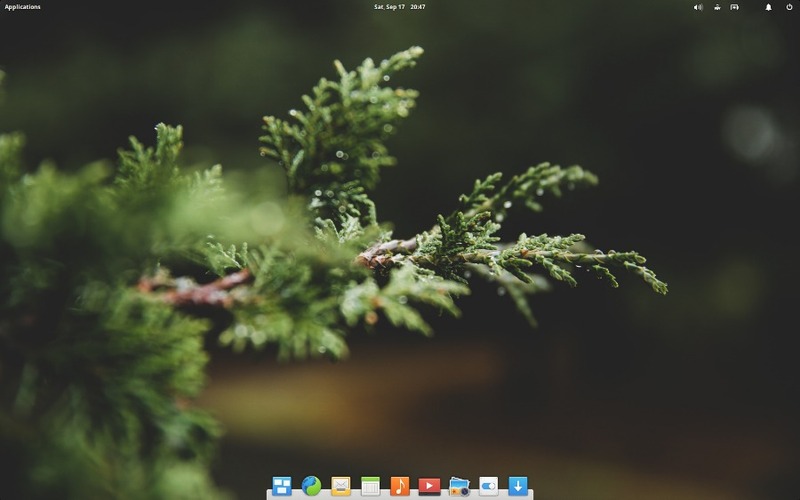 If you have heard about the Ubuntu-based Elementary OS, which is often called the most beautiful Linux distro, you might be aware of its default desktop environment Pantheon. Its core applications – written in Vala and C – are either designed from bottom to top or find their roots in the GNOME applications. Pantheon’s design follows a philosophy of minimizing the need for the command line. The bottom of the desktop screen features a macOS style dock where the users can hook their favorite applications. It is a lightweight desktop environment but doesn’t compromise on the looks. Pantheon comes with multiple workspaces and supports hot corners which can be activated in the system settings. Sprung out as LXDE derivative in 2014, the LXQt desktop environment finds its home on the Linux distros designed to carry the “lightweight desktop for Linux” tag. The applications and components for this desktop environment are designed using Qt and KDE Frameworks 5. 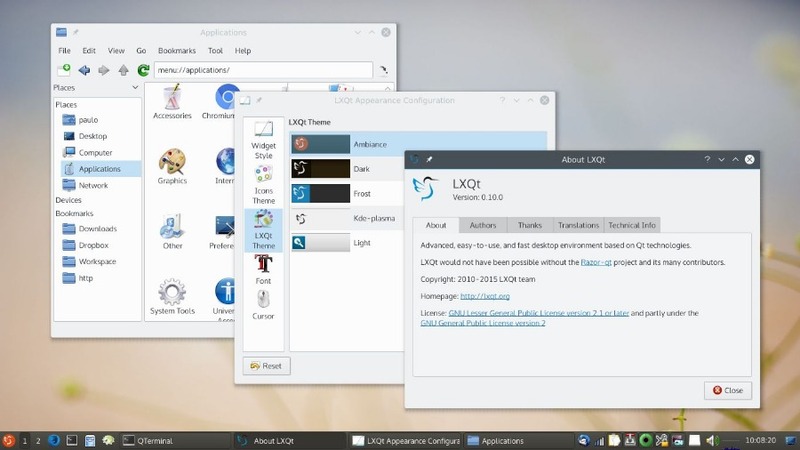 LXQT Linux desktop environment might not be able to please the users who find comfort in a good looking user interface flaunting its graphics on their machines. But, it would be able to run on older machines with lower display resolution and a scarcity of hardware resources. This desktop environment is the face of the Solus family – Linux distros with the lowest booting time – maintained by the Solus Project. It’s probably the youngest desktop environment existing today after PIXEL desktop found on Raspbian. Other than Solus, Budgie has received friendly gestures from other distros. In the case of Ubuntu, there is a separate and official Ubuntu flavor known as Ubuntu Budgie. Also, Arch Linux has included the Budgie desktop in its repository. A USP for Budgie is Raven – a combined area for notifications, widgets, and various customization options. It allows easy access to the calendar and different control options for volume, audio playback, power options, etc. Apart from Cinnamon, Budgie is my another personal favorite Linux distro. Launched in 2016, PIXEL is the default desktop environment on the Raspbian Linux Distro. It is a forked version of the LXDE desktop environment intended for use on the Raspberry Pi single board computers. It doesn’t have much to offer except some soothing wallpapers and the set of applications for use on the Raspberry Pi hardware. PIXEL Linux desktop comes with an emulator software for SenseHAT – an extension board for Raspberry Pi computers. Started long back in 1996 as a project to build a Window Manager for X11, Enlightenment, or simply called E, provides a graphical shell that can be used along with desktop environments like KDE and GNOME. In case you choose to use it along with EFL (libraries), it can act as a full-fledged Linux desktop environment. 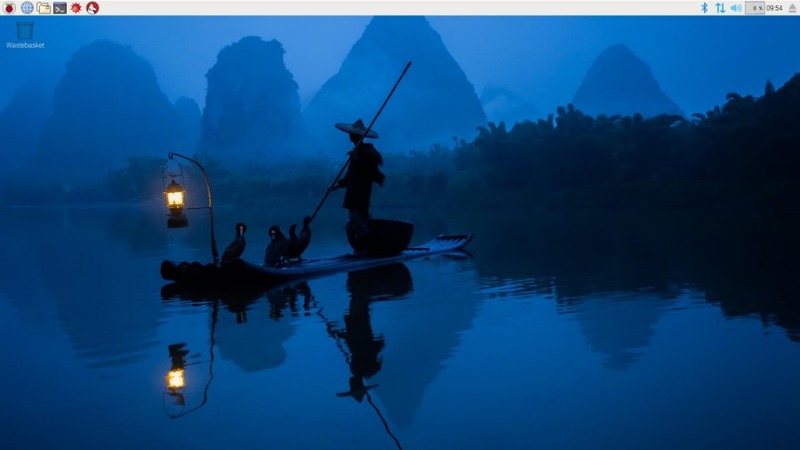 Bodhi Linux, a popular and lightweight Linux distro, earlier shipped with Enlightenment as default desktop; now it uses an Enlightenment fork named Moksha desktop. This Linux desktop environment project is currently transitioning from X11 to Wayland and plans to completelty more to Wayland eventually. 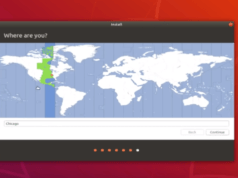 The Canonical-built Unity existed on the world’s most popular Linux distribution Ubuntu. Many people consider Unity as a desktop environment, but it is only a graphical shell built on top of the GNOME desktop environment. It uses many unaltered GNOME tools and software. 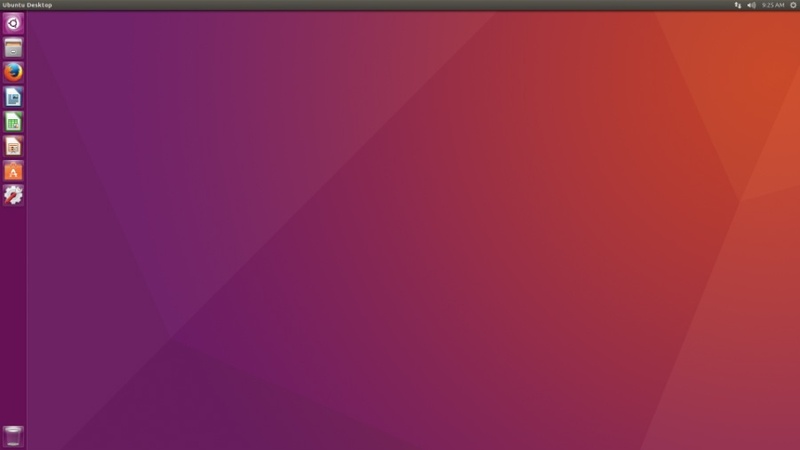 However, Canonical has now shifted back to GNOME desktop. Still available in the archives and as an optional session, Unity is for the users who are new to Linux and don’t want to struggle with the command line. Unity dekstop environment gives you simple looks and the Software Center where you can find tools and applications for Ubuntu. The launcher on Unity Linux desktop environment which facilitates app switching is placed vertically on the left side of the screen. It was done to save screen space on smaller machines called Netbooks. Personally, I didn’t like it during my initial days on Ubuntu. The user interface on this popular desktop environment might become laggy sometimes if you’re using a machine that doesn’t impress people on the specifications chart. A notable feature on Unity is called HUD (Head-up Display) which debuted with the release of Ubuntu 12.04. 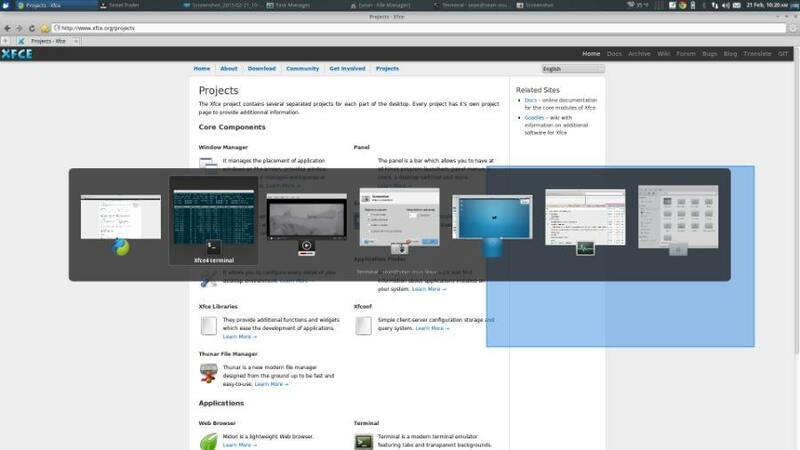 Lots of features and looks of Unity have been ported to Ubuntu’s GNOME implementation. Other than the desktop version, Unity is also available on Ubuntu for other devices like smartphones, tablets, TV, etc. However, their development is now dependent on third-party developers. 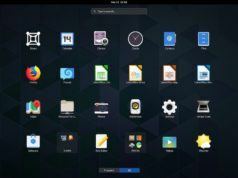 As I’ve mentioned earlier, there are tons of choices in the Linux world and the question “What is the best Linux desktop environment” doesn’t have a definite answer. However, there are some great choices in this comparison that are loved by all. If you’re looking for a power-packed and feature-rich desktop environment, go for KDE or Cinnamon. If you’re looking for a light Linux desktop, choose Xfce. So, which Linux desktop environment is your favorite? Don’t forget to share your views.